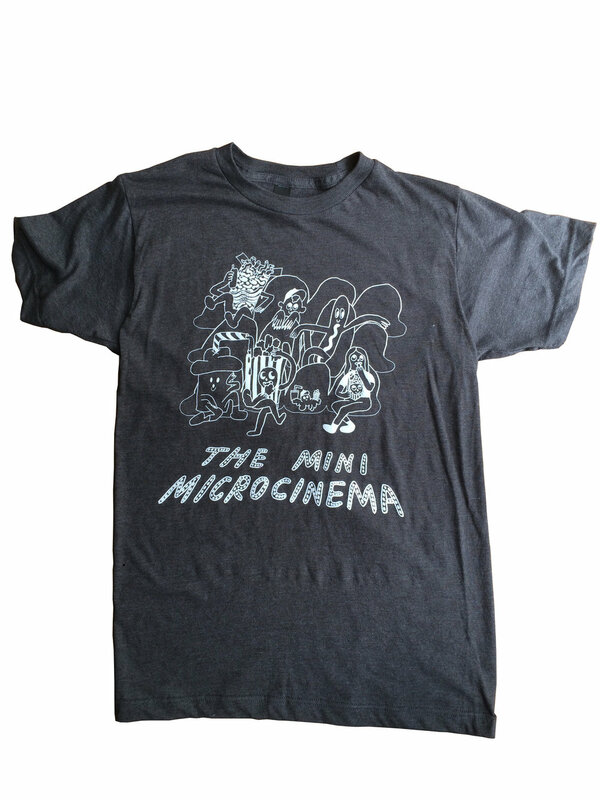 Support The Mini Microcinema by becoming a member! THANK YOU to all the current members of The Mini Microcinema! Your support and community is very important to our mission and much appreciated. Are you a new member? Welcome to the club! Former member? Thanks for renewing! Any and all support helps us with our mission! With a one-year membership, you will get a membership card, a t-shirt OR poster of your choice, and the satisfaction of helping us keep the lights on and doors open. Memberships cost $50 (with the option of donating more) and expire one year from the month of purchase. You membership donation is tax deductible. CLICK HERE, but READ FURTHER DOWN! CLICK HERE TO BUY A MEMBERSHIP!